This bag is made out of a highly durable Vinyl (650gsm) material. 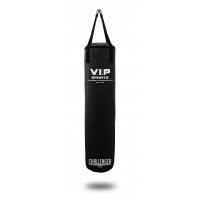 Using a boxing bag for fitness is an excellent strength & conditioning exercise, you get an excellent upper body workout & it is also great for cardio. 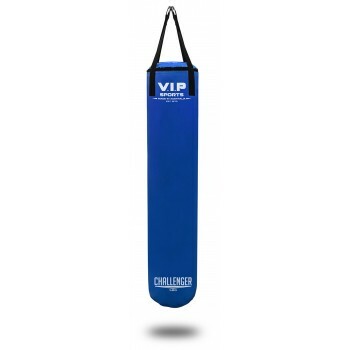 Using a bag during your training regime also improves your hand-eye co-ordination. 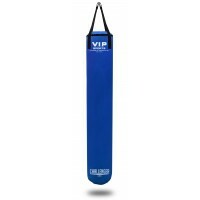 It is ideal for home use. 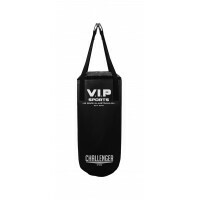 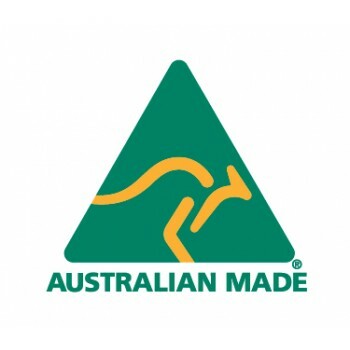 All CHALLENGER Bags are 100% Australian manufactured. 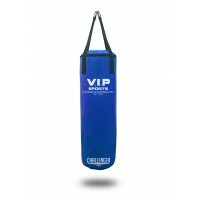 All bags are filled with a special blend of Cottons & Wools & are lined with 25mm shock absorbing foam.